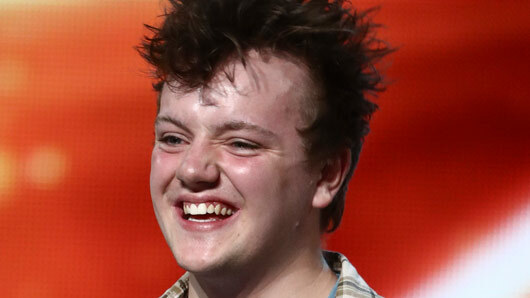 X Factor contestant Benji Matthews wowed judges with his musical tribute to Mick and Linda Carter last night (October 1). For this year’s Bootcamp, contestants were invited to perform their own original songs in front of the judges. 17-year-old student Matthews made the bold move of admitting his original song – ‘Daydream’ – had a surprising muse. Despite being unconvinced by the subject matter, the judges and audiences were blown away by the performance – with Sharon Osbourne, Louis Walsh and a number of audience members all giving Matthews a standing ovation. Meanwhile, fans at home were so impressed by the song and performance they took to Twitter to demand Matthews wins the competition. The X Factor continues Saturday, October 7 at 8.15pm on ITV. 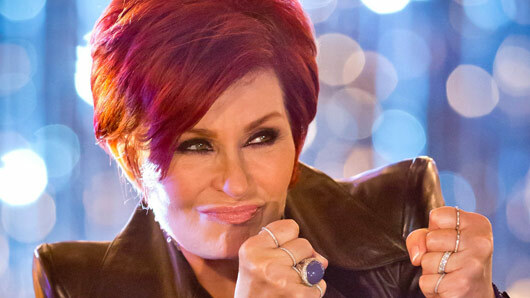 Some serious shots have been fired by Sharon Osbourne at BBC One series The Voice. The X Factor judge Sharon has slammed rival show The Voice, branding the show “a gimmick” that is full of “toads”. She said: “The Voice is a gimmick with the twisty chairs. I love the judges and if I was asked to do it and didn’t have The X Factor, course I’d do it. Mrs O continued: “It’s not just about the voice. They have all these toads up there and I’m sorry half of them are backing singers. Speaking earlier this month, Sharon insisted you have to have more than strong vocal ability to make it in the music industry. She explained: “You have to have a bit of everything. You’ve got to be able to entertain, to connect with an audience. She continued: “Some people come and sing but they’re not connecting, not even looking at me. So how can I be invested in you when I don’t know who you are, I’ve no idea. “You’re just standing there like a lump of ice? What do I take away from that? “Yeah they can sing, but it’s like watching paint dry. You can give people the benefit of the doubt, they’re nervous, inexperienced, so you put them through but say next time you want them to connect. 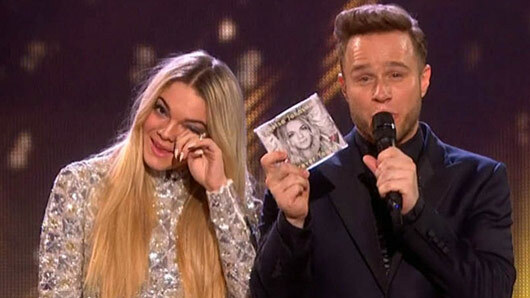 ITV has revealed when exactly The X Factor will be returning to our screens this year. In a video clip uploaded to Twitter, host Dermot O’Leary confirmed the start date to be September 2 at 8pm, meaning the ITV series will kick off a week prior to BBC One’s Strictly Come Dancing. The presenter teased: “We have singing, we have dancing, we have me…singing and dancing. 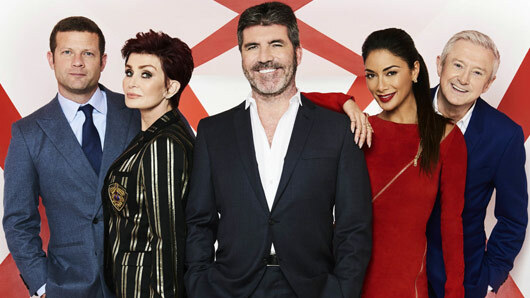 The new series will see Simon Cowell, Sharon Osbourne, Nicole Scherzinger and Louis Walsh all make a comeback to the panel and, although the judges remain the same, it has been said there are going to be some other major changes this year. According to The Sun, there will be drastic alterations to the format of the ITV series, with only six live shows instead of the usual ten. Contestants will also be eliminated on both the Saturday and the Sunday show, rather than a performance-only Saturday followed by the Sunday results. Additionally, exciting changes will be made to the early stages of the show as Simon plans to hold the first auditions at Thorpe Park! 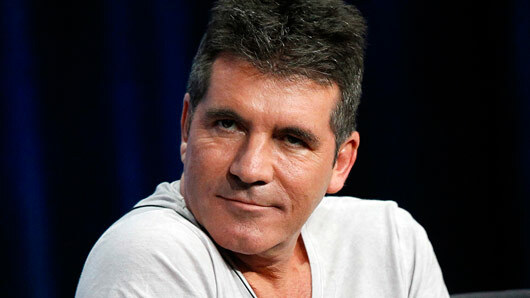 An X Factor source revealed: “Ratings plummeted and Simon knew a drastic revamp was needed. The X Factor returns September 2 at 8pm on ITV. Simon Cowell is making some pretty massive changes to the X Factor this year, after disappointing viewing figures in 2016. Simon Cowell has donated £100,000 to the victims of the Grenfell Tower fire this morning (Wednesday, June 21) in the hope that it will “encourage others”. The man behind X Factor and Britain’s Got Talent made the large donation after releasing his Artists for Grenfell charity single: “Bridge Over Troubled Water”. The adaption of the famous Garfunkel tune features many big-name artists, including Rita Ora, Stormzy, Robbie Williams, Liam Payne, Emeli Sande, Louis Tomlinson, James Bay, The Who, Ella Henderson and Leona Lewis. Profits from the single will go towards the victims of the tragedy, which left at least 79 people dead. Simon told The Sun newspaper: “I’ve kicked off my donation page with £100,000, which I hope will encourage others. “It’s been an amazing team effort. Everyone has united. When you hear the record it’s really emotional. The emotional track begins with a tribute from grime artist Stormzy, who raps: “Yeah, I don’t know where to begin so I’ll start by saying I refuse to forget you, I refuse to be silenced, I refuse to neglect you. “That’s for every last soul up on Grenfell even though I’ve never even met you. You can donate to the cause by downloading the charity single from iTunes or by making a contribution directly to Artists for Grenfell. 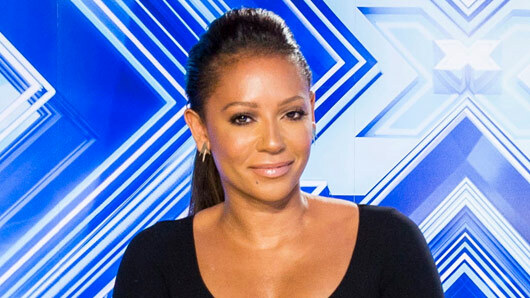 Louis Walsh has suggested that Spice Girl Mel B could now be replacing Nicole Scherzinger as an X Factor judge. 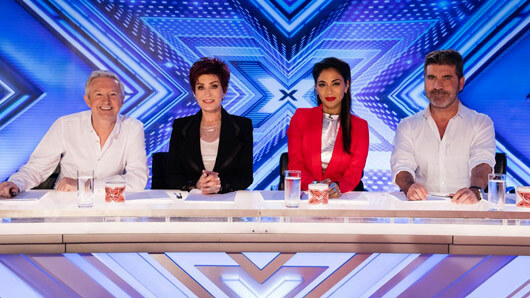 Last year the X Factor panel was made up of Nicole, Louis, Simon Cowell and Sharon Osbourne, and Simon recently appeared to confirm the line-up would not be changing for the 2017 series. He told The Sun: “I don’t think for the moment we’d want to make any changes. However, fellow judge Louis has now hinted this could change. The Irish judge explained how the Pussycat Doll may now abandon the ITV gig for a bigger Hollywood project. It was recently reported that Nicole was the only judge to not renew her X Factor contract and so it may well be true that the singer will venture elsewhere this year. Mel B works alongside Simon on America’s Got Talent in the US and also appeared as a judge on the X Factor in 2014. However, the star was supposedly axed from the series and was later replaced when Rita Ora and Nick Grimshaw joined the panel alongside Cheryl and Simon. The new music video for Louisa Johnson’s latest single “Best Behaviour” has landed. The X Factor winner’s new track was released during March and now the official music video has also been revealed. The video sees Louisa perform the lyrics to her love song in the totally relevant setting of an airplane graveyard. Before long, the 19-year-old is joined by a campervan full of of backing dancers for a circus-themed, fire-eating extravaganza… with swings? We’re not sure what it’s all meant to mean, but it sure does look cool. And it seems the fans would agree, as the video has already racked up nearly one million views. Speaking about her new song recently, Louisa revealed “Best Behaviour” is her favourite track from her debut album. She said: “It’s very different from “So Good” and “Tears” but I think that’s interesting. No one would really expect it and it’s my favourite song on the whole album. The singer also told fans this week that her upcoming album is still a “work in progress”, but will definitely be released in 2017. Louisa told us what we can expect from the songs on the LP: “There’s another song with Clean Bandit, but this time it’s me featuring them, which makes me feel cool.